We provide over 600 hours of excellent entertainment programs on the newest aircrafts where advanced audio/video program selecting systems are installed and thus passengers can enjoy plenty of movies, TV programs and audio programs. 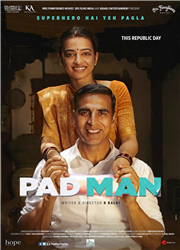 The film tells how a small drug store owner became the exclusive selling agent of a cheap Indian generic drug against Chronic Granulocytic Leukemia in China. 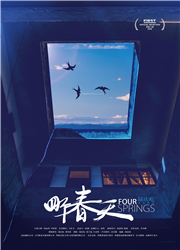 Four Springs is a documentary film that presented a family's daily life in the remote town of Dushan in the Guizhou province in southwest China. 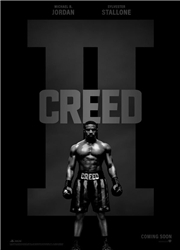 The next chapter in the Adonis Creed story follows his life inside and outside of the ring as he deals with new found fame, issues with this family, and his continuing quest to become a champion. 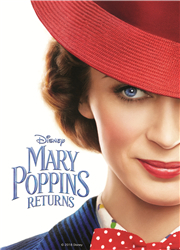 Mary Poppins, the practically perfect nanny with unique magical skills is back to help the next generation of the Banks family find the joy and wonder missing in their lives. 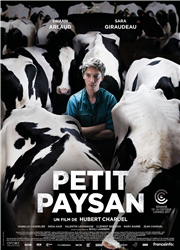 Pierre, a thirty-five-year-old dairy farmer, has taken over his parents' farm and devotes twenty-four hours a day to his cows. Suddenly an epidemic breaks out and one of his cows gets infected. Encouraged by his sister, he stops at nothing to save the rest of the herd. A man went back to Guizhou and found the tracks of a mysterious woman. He recalls the summer he spent with her twenty years ago. Ben's mother, Holly is relieved and welcoming of her son's unexpected return on Christmas Eve morning. Over a turbulent 24 hours, new truths are revealed, and a mother's undying love for her son is tested as she does everything in her power to keep him safe.